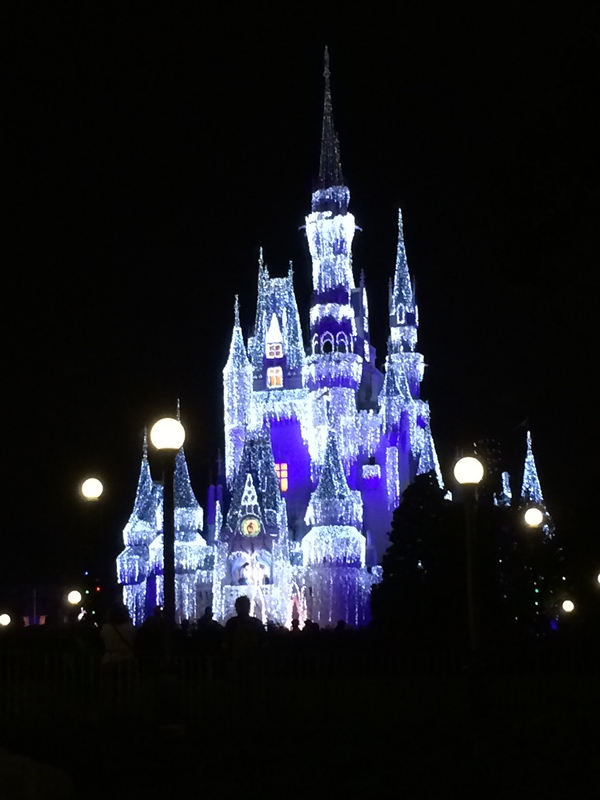 When most people think of Disney World, they immediately associate it with the childlike innocence of Magic Kingdom. 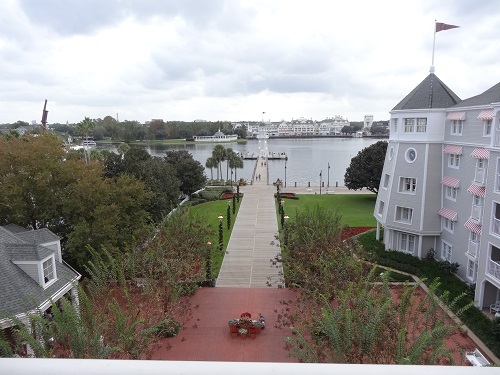 This 107 acre park was designed with Walt’s childhood memories in mind, and Main Street, U.S.A. is sure to evoke a classic hometown feel. 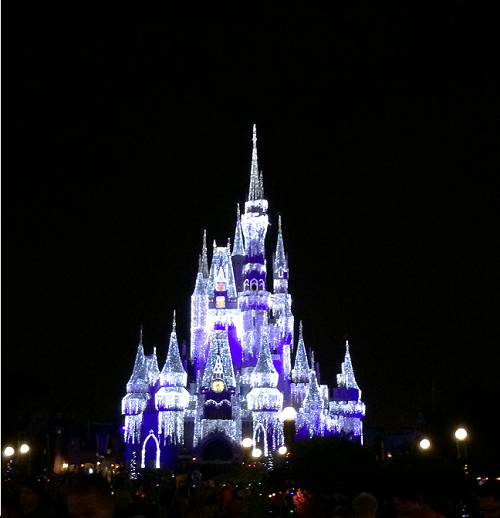 The iconic Cinderella Castle stands in the center of Magic Kingdom, with exciting new possibilities sprouting out in every direction. 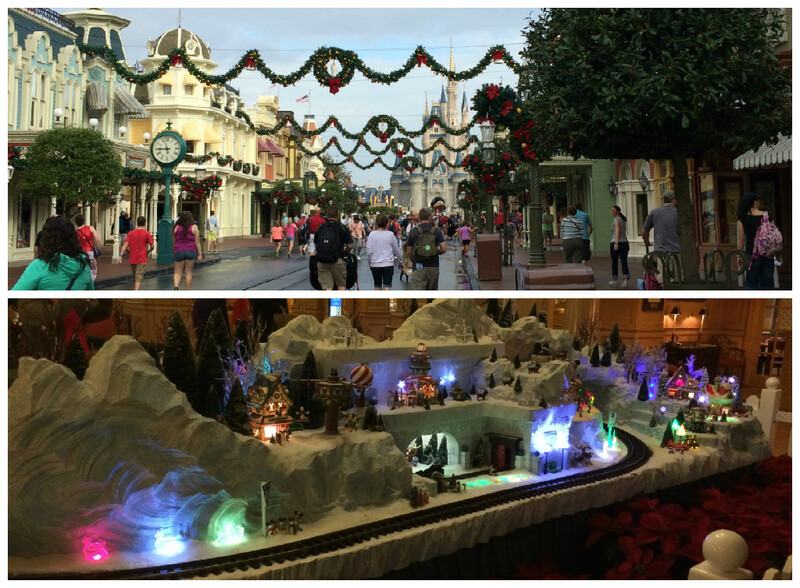 The park itself is divided into six wonderfully-themed categories: Main Street, U.S.A., Adventureland, Frontierland, Tomorrowland, Liberty Square, and (the park’s newest expansion) Fantasyland. 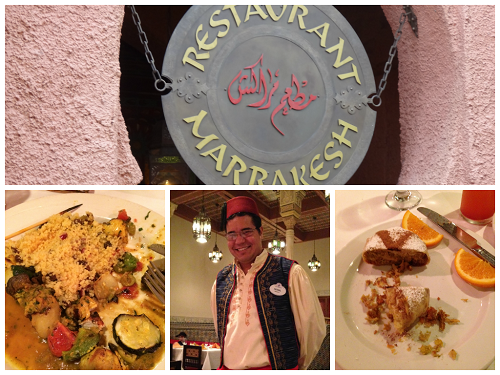 Not sure which area will become your new favorite? Read on about what each one has to offer. 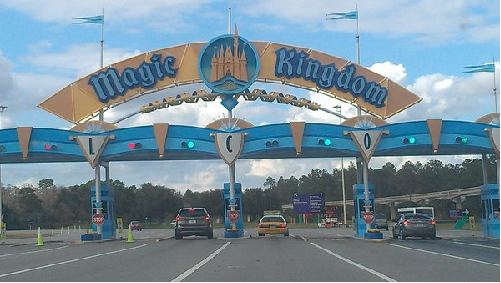 The classic entrance to the park is designed to represent small town America. 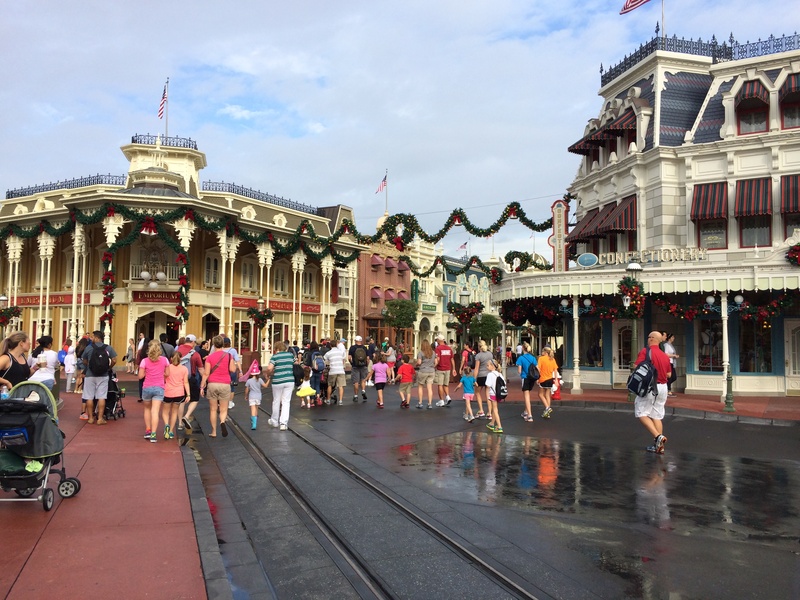 This subsection of Magic Kingdom is a long path leading up to Cinderella Castle, where you can find quaint shops, old-fashioned dining experiences, and even a traditional barber shop. While it’s not the place for thrill-seekers, Main Street, U.S.A. is the perfect spot to wind down after a long day in Magic Kingdom. Grab a dole whip from the Plaza Ice Cream Parlor and browse the merchandise at the Emporium before settling down to find the best place to watch the park’s nighttime shows. 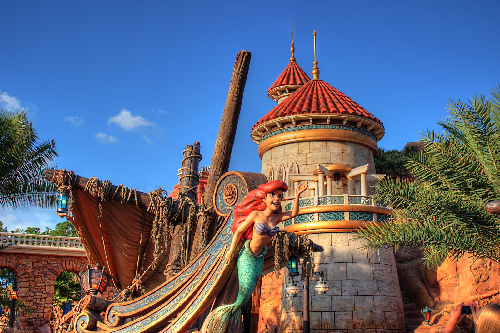 This exotic and daring subsection of Magic Kingdom transports you from small town America to exciting and far away places like the Caribbean, Southeast Asia, and Polynesia. Just as the name suggests, it’s the perfect place for an adventure! 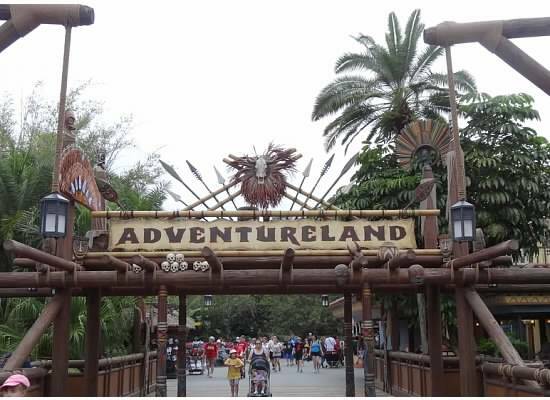 The park is known for some of Disney’s most famous attractions, like the the delightfully entertaining Jungle Cruise, the classic and swashbuckling Pirates of the Caribbean ride, and the kid-friendly Magic Carpets of Aladdin ride. Dedicated to the exploration of America’s wild, wild west, Frontierland features majestic mountains and rustic log cabins. Take a step back in time at the dance hall or shootin’ gallery, or better yet, explore some of the most widely-known attractions. 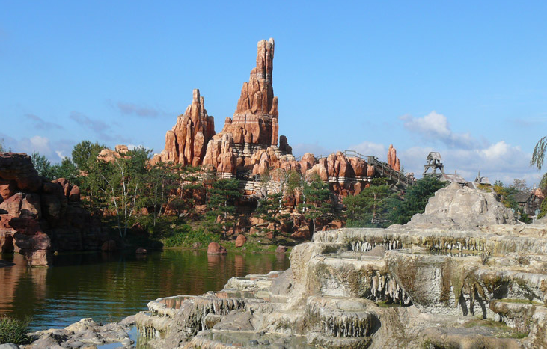 Conquer Big Thunder Mountain Railroad as you whip around a roller coaster track in runaway mine train, or brave Splash Mountain as you climb to a five-story drop. Not feeling so adventurous? 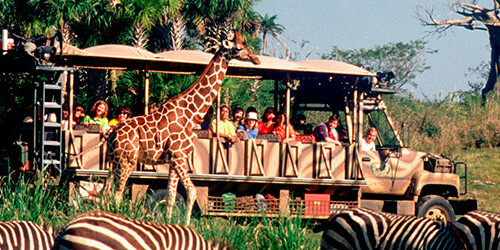 Enjoy a ride on the Walt Disney Railroad or the raft to Tom Sawyer Island. Welcome to the land of the future, where science fiction becomes reality in this unique Disney park. Walt’s vision was to create a place of “science, adventure, and ideas,” and he has certainly succeeded in establishing a park unlike any other. 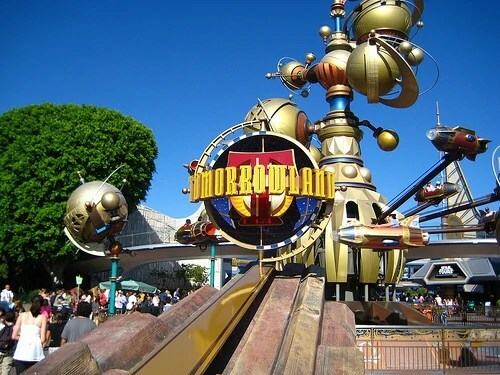 Tomorrowland is home to some timeless attractions, including the ever-popular Buzz Lightyear’s Space Ranger Spin. 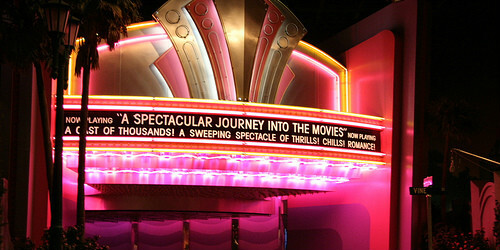 If you’re not a Toy Story fan (or are perhaps looking for something a little more mature), check Space Mountain, the ultimate Disney thrill ride. 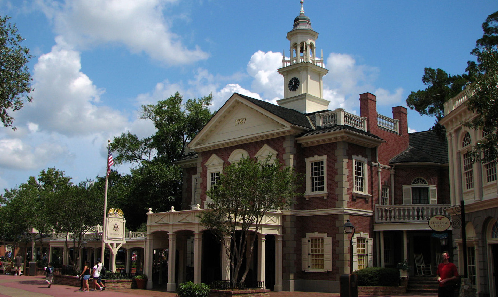 In honor of the birth of our nation, Magic Kingdom celebrates American life in the late 1700’s through the Liberty Square park. 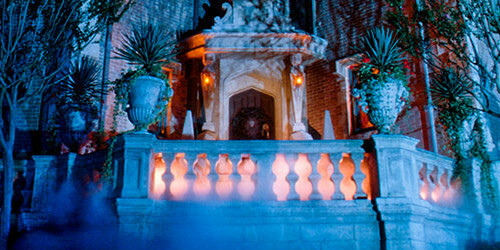 It features an animatronic dedication to all of our presidents, and has several New England-themed dining areas. 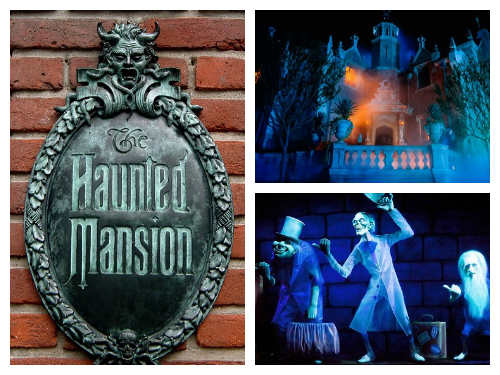 Perhaps best of all, Liberty Square is home to the ghoulishly entertaining Haunted Mansion ride. 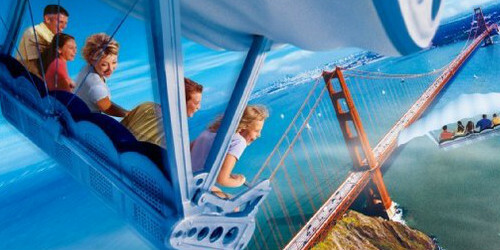 Featuring spectacular technology and spooky scenery, the ride is sure to delight all ages. 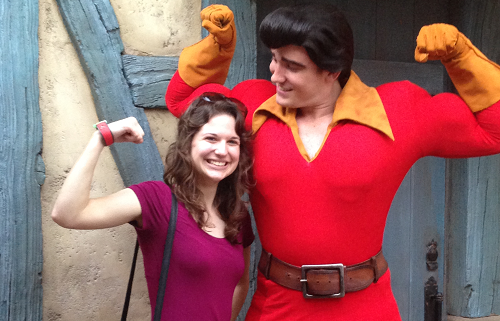 Recently renovated, Fantasyland is meant to bring out the prince or princess in all of us. 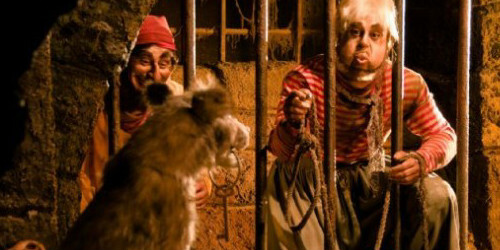 The park features delightful new developments, including Beast’s castle and Ariel’s Grotto, and even pays homage to old classics, like Peter Pan. 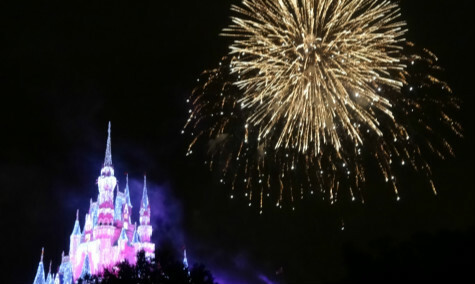 Young ones will especially enjoy this park, as they can explore classic rides like the Mad Tea Party and the Regal Carousel, or even get a royal makeover at the Bibbidi Bobbidi Boutique. You’ll also want to check out the park’s new dining option, Be Our Guest, which features Belle and other classic Beauty & the Beast characters. 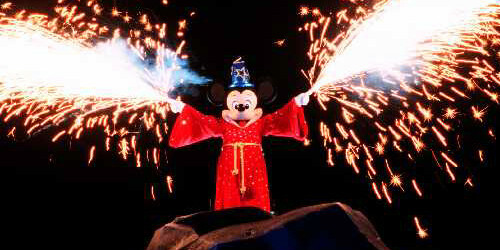 Now that you have a basic idea of what there is to explore at Magic Kingdom, let’s talk about the shows performed at the park on a daily basis. 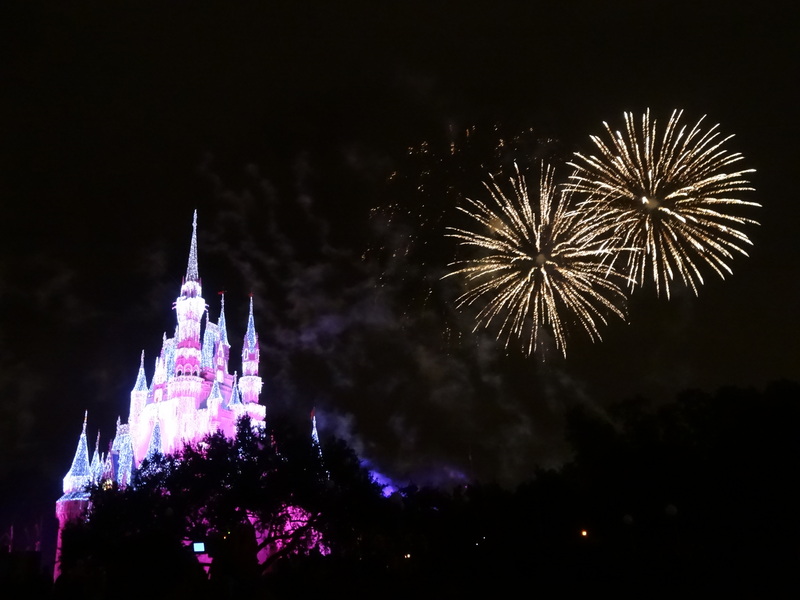 From parades to fireworks, there’s something for all ages – and there’s one show in particular that you won’t want to miss! 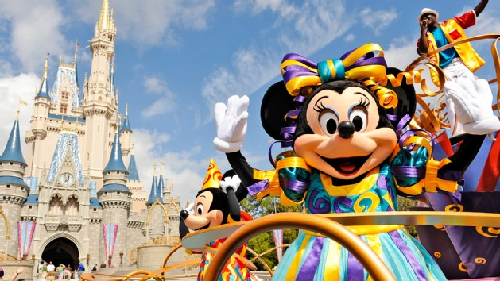 This show is performed directly in front of Cinderella Castle most afternoons, and features characters like Mickey, Minnie, Goofy, and Donald, as well as a few of your favorite Disney princesses! If you’re vacationing with young ones that love seeing the characters, consider stopping by this show. 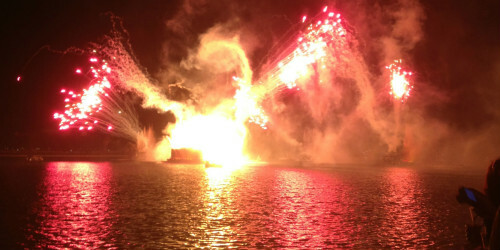 It’s run-time is around twenty minutes, and contains musical numbers and a small fireworks display. 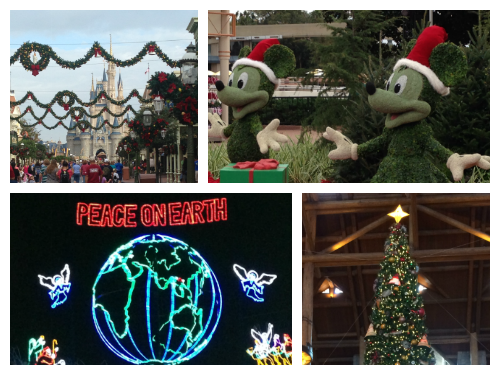 This entertaining afternoon show features several popular floats and characters that sing and dance along with the crowd. 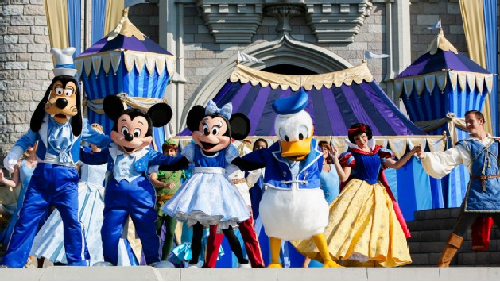 The show is perfect for little ones who love a family-friendly party with some classic Disney characters. 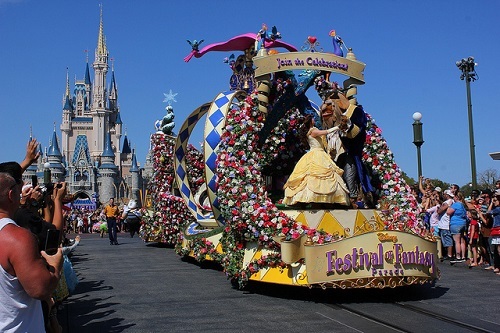 Magic Kingdom’s newest parade can be seen along Main Street each afternoon, and features colorful floats and thematic music dedicated to celebrating the characters of Fantasyland. 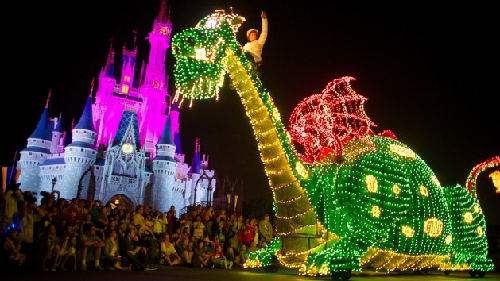 Highlights include floats for Beauty & the Beast, Peter Pan & Wendy, and Elsa & Anna, as well as an enormous fire-breathing metal dragon! 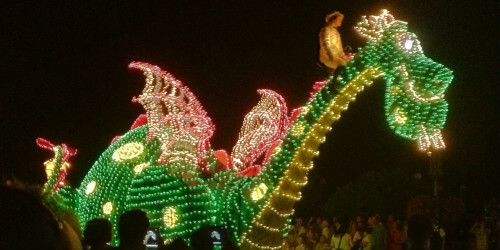 These colorful glowing character floats can be seen around Magic Kingdom on designated parade nights just before the big fireworks show. 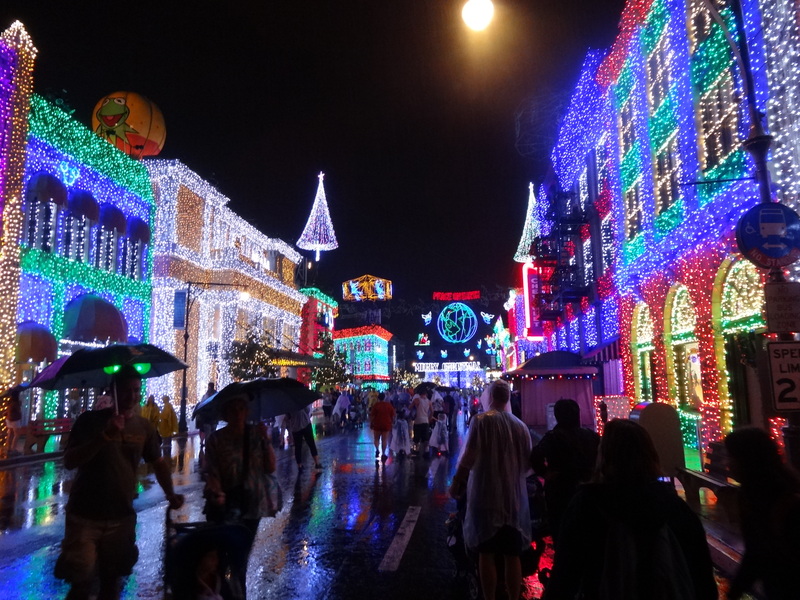 Vacationers of all ages can enjoy the Electrical Parade’s dazzling display, featuring characters like Tinkerbell, Alice in Wonderland, and Pinocchio. 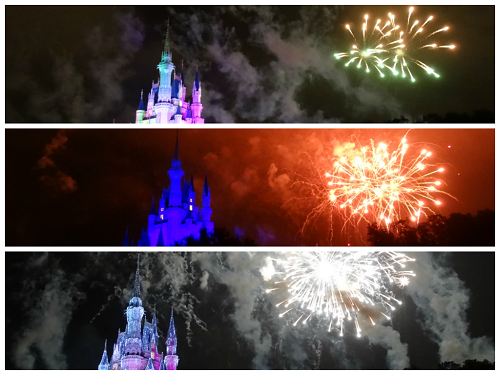 A spectacular nighttime display of fireworks over Cinderella Castle, Wishes is by far the most popular Disney show. 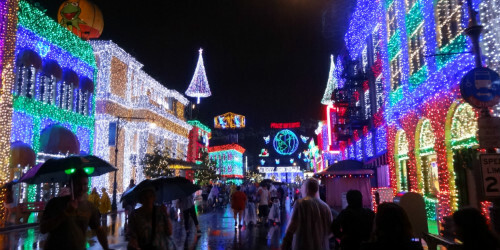 It features voice overs and songs from several classic Disney films, all set to a dazzling light show that illuminates the Magic Kingdom sky. 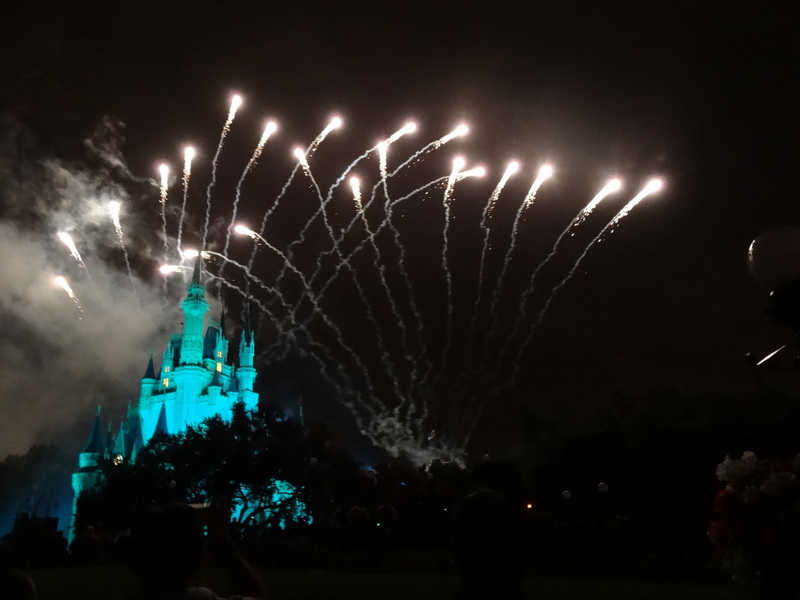 In my opinion, this show is a MUST for any Disney World vacation – it perfectly wraps up the magic of Disney in one stunning show.